Seasonal times Spring & Summer: Wed–Sun 10am–5pm. Autumn & Winter: Wed–Sun 10am–dusk; closed for two weeks over Christmas. 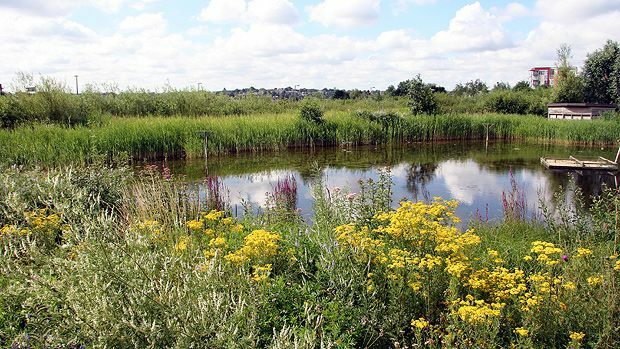 Greenwich Peninsula Ecology Park is made up of four acres of freshwater habitat and is home to a fascinating array of wildlife. Since 2002, the Ecology Park has been open to the public and has rapidly become an established and bio-diverse urban wetland. The park is carefully managed by the park wardens and our team of dedicated volunteers to maintain a delicate balance of habitats, which play host to our many different wildlife species.